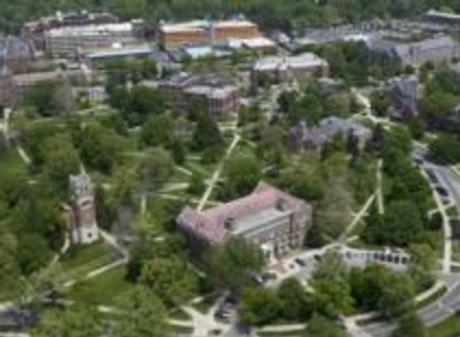 Greater Lansing is easy to navigate especially with the following resources. 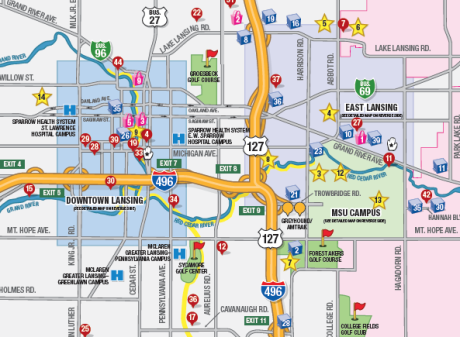 View local maps, traffic updates and parking locations to ensure your visit to Lansing is efficient and stress-free. 96 East to 496/Downtown Lansing (Exit 95). Take 496 East to Pine-Walnut Sts./Downtown Lansing (Exit 6). Take exit and go approximately 5 blocks to Grand Avenue. Turn left (north) on Grand Avenue. Take Grand Avenue approximately 5 blocks to the intersection of Grand Ave. and Michigan Avenue. 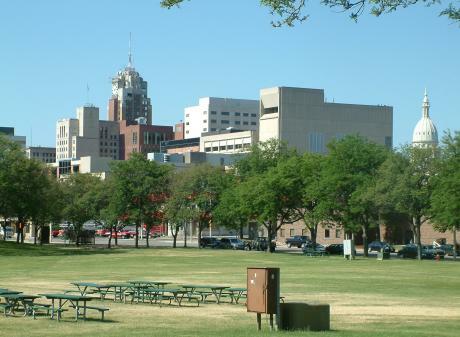 Download the PDF of downtown Lansing's parking. 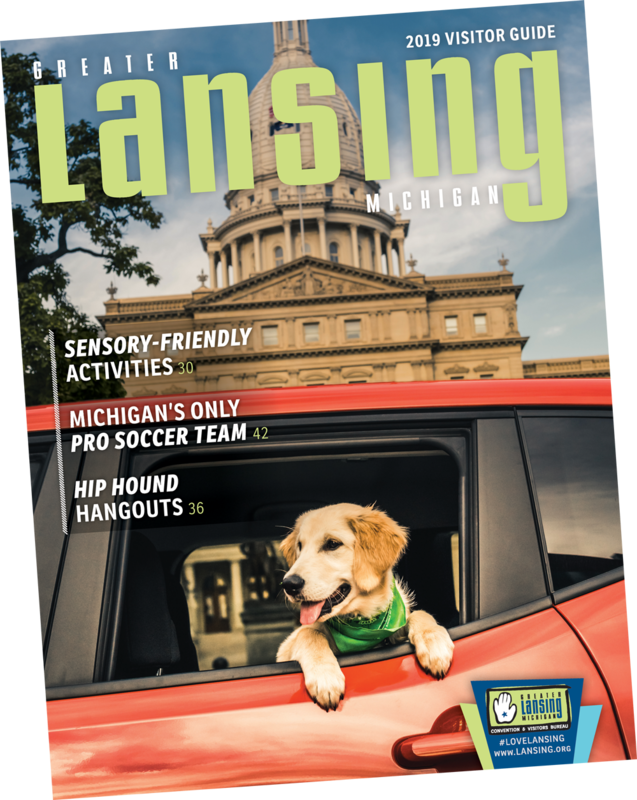 Click to download a PDF of the Greater Lansing area. 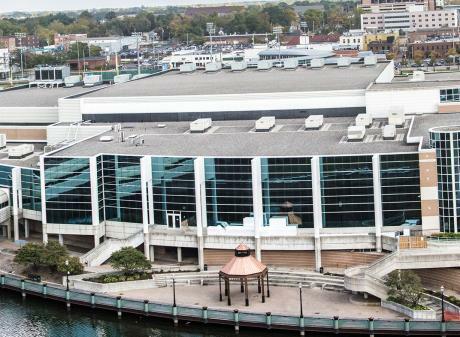 View event parking for the Lansing Center. 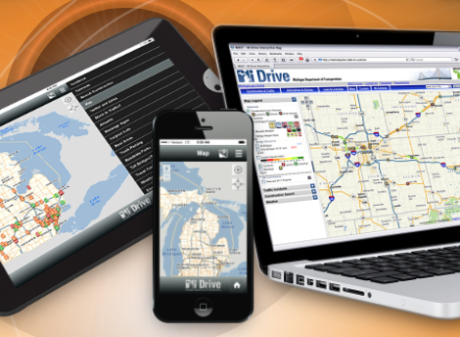 View construction and traffic information from the Michigan Dept. of Transportation.